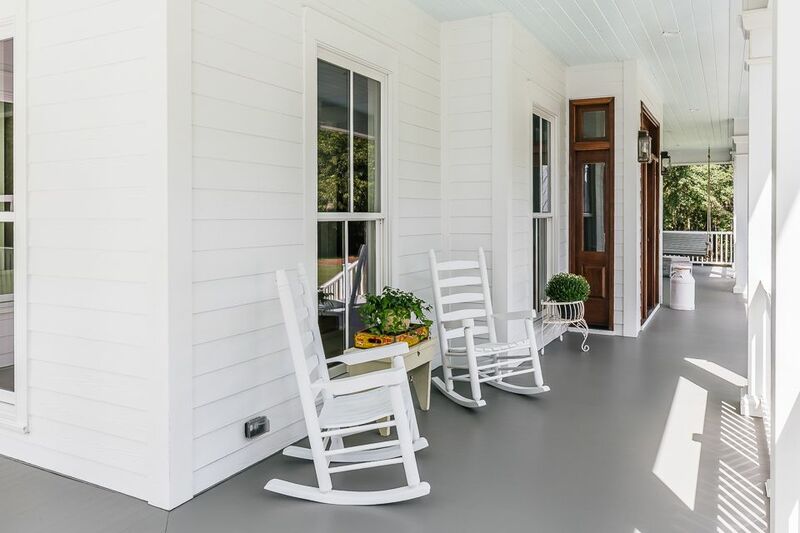 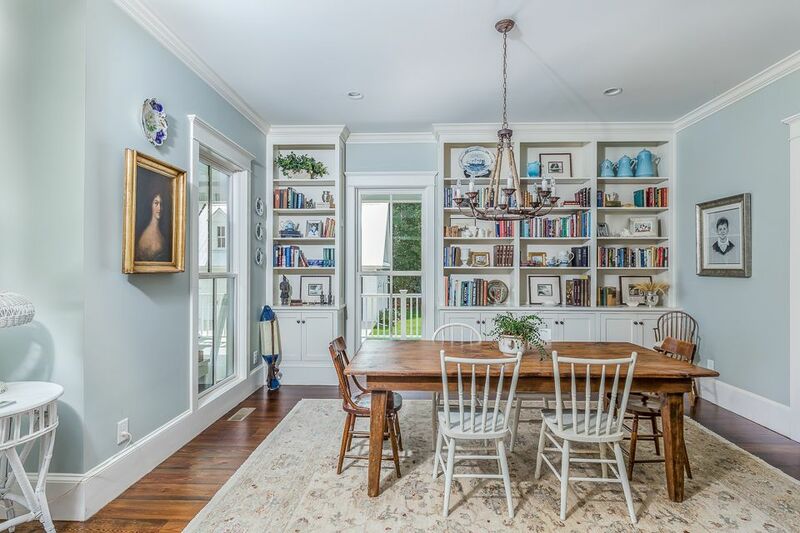 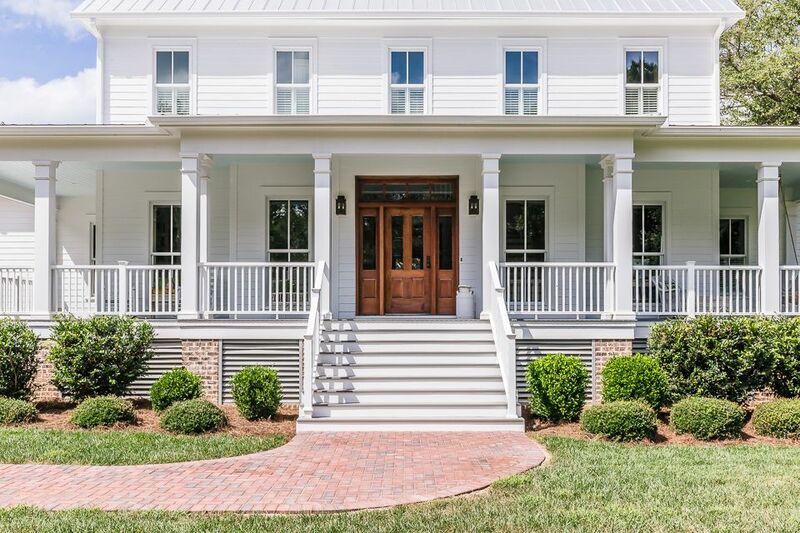 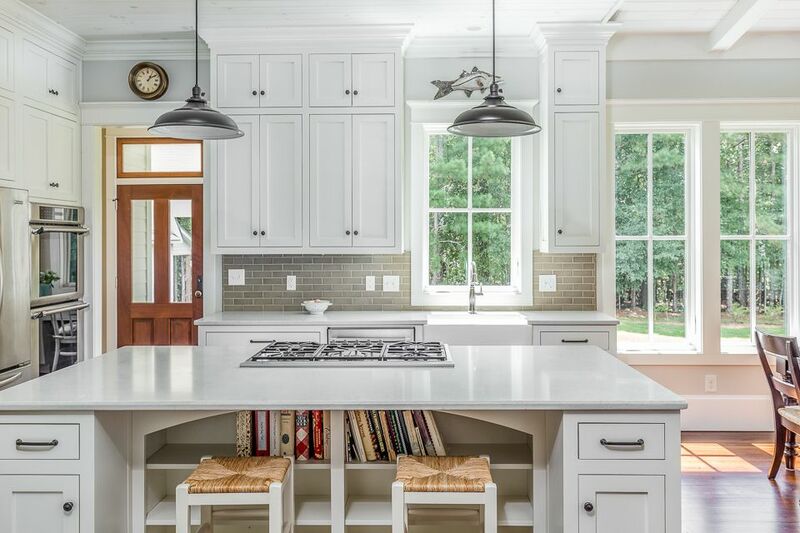 Elegant charm exudes from this Southern Farm house. 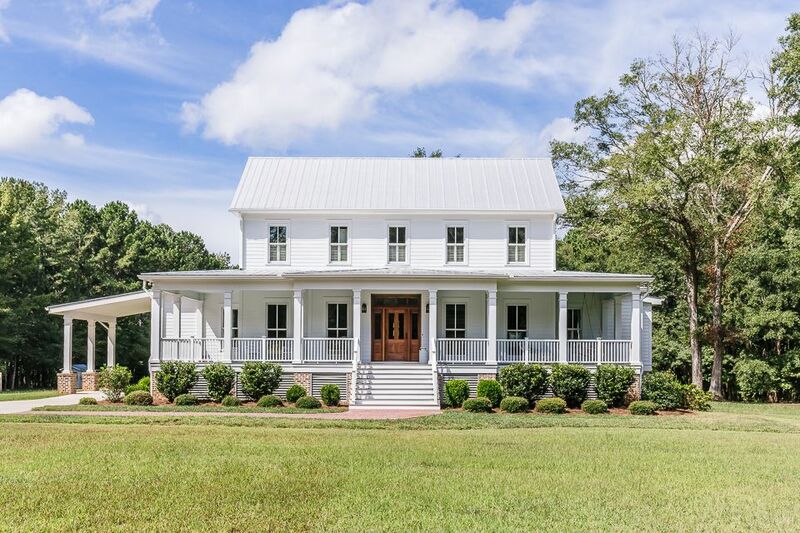 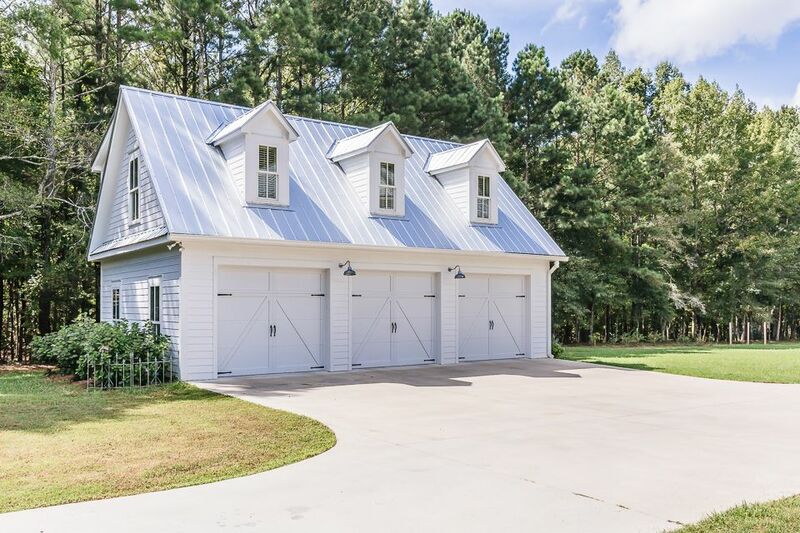 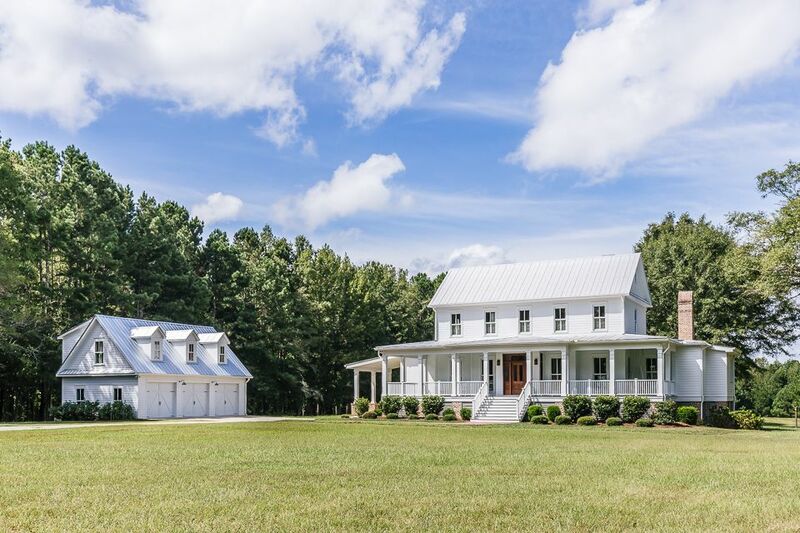 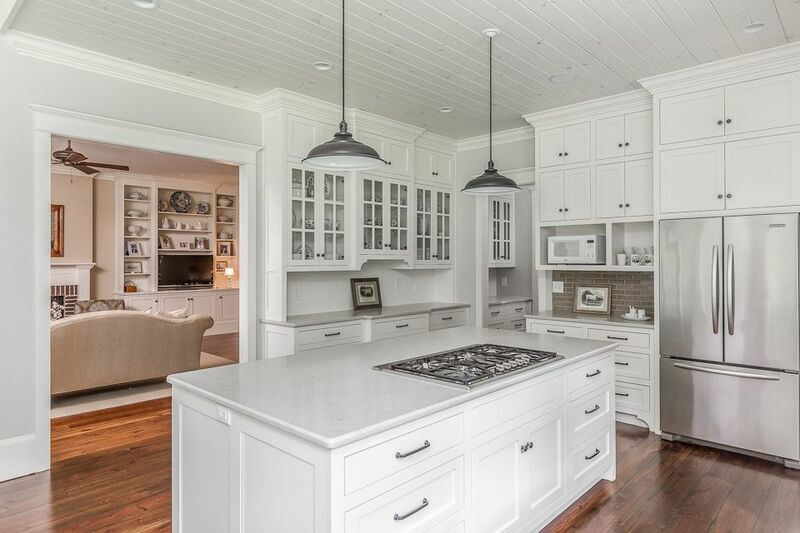 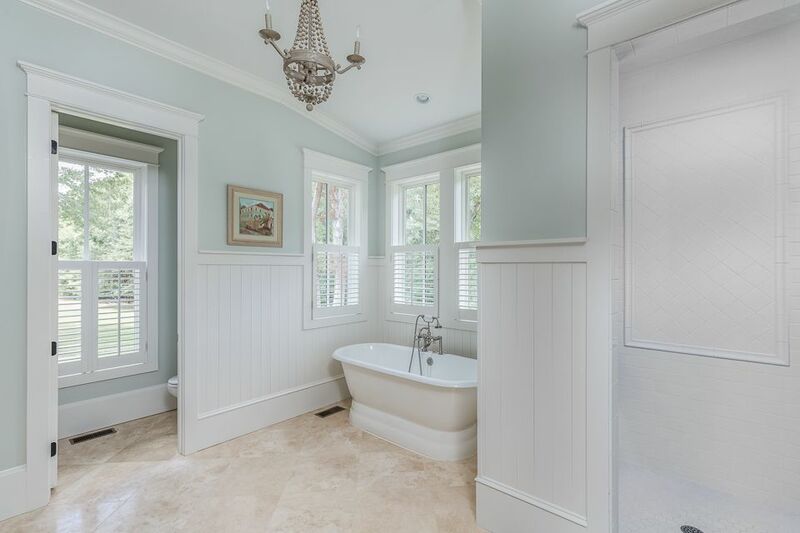 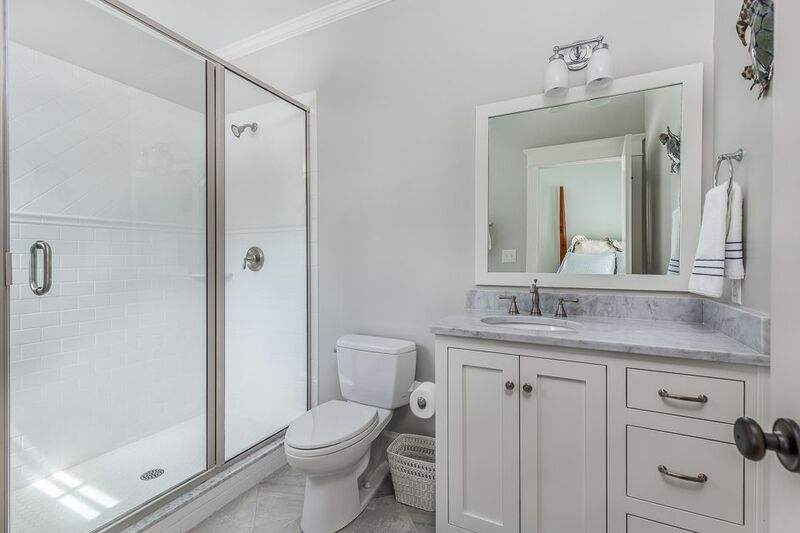 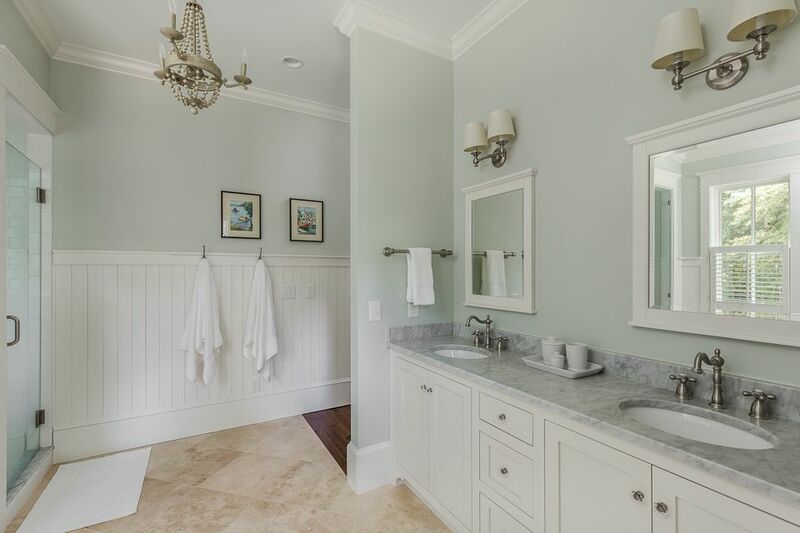 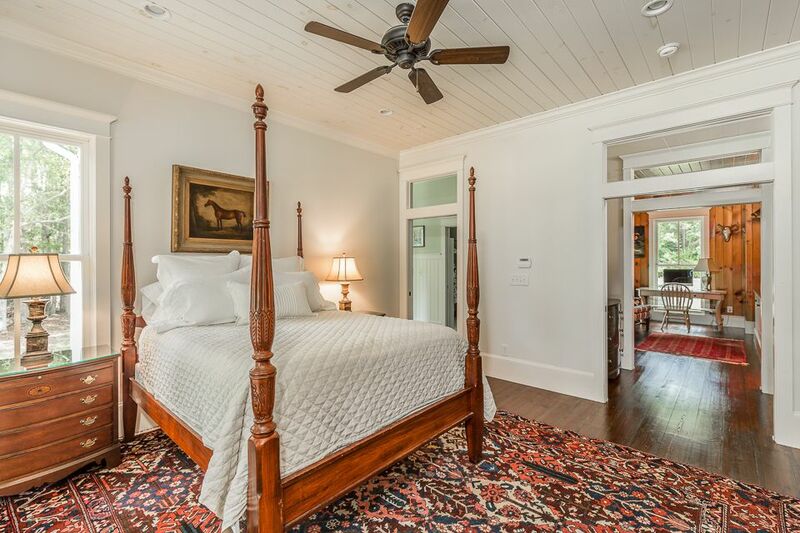 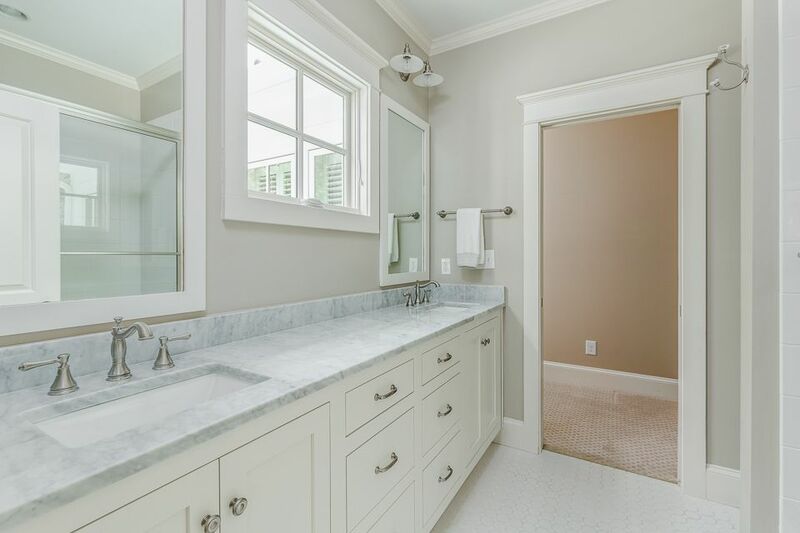 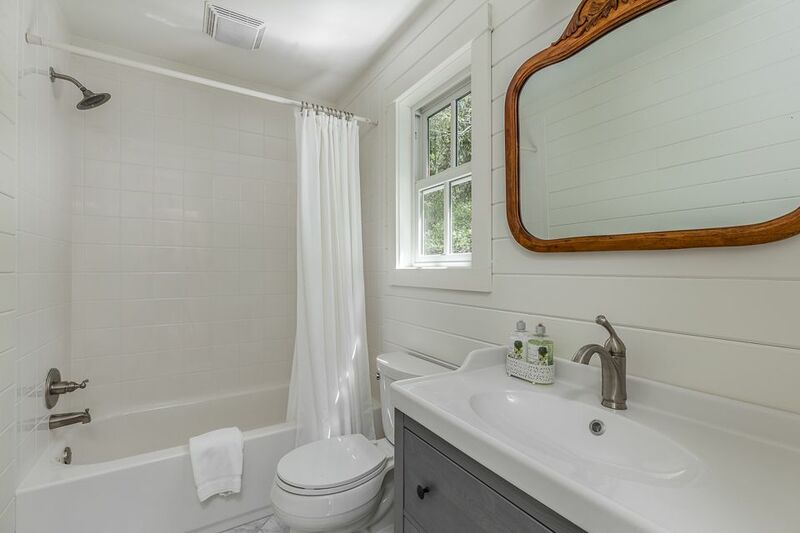 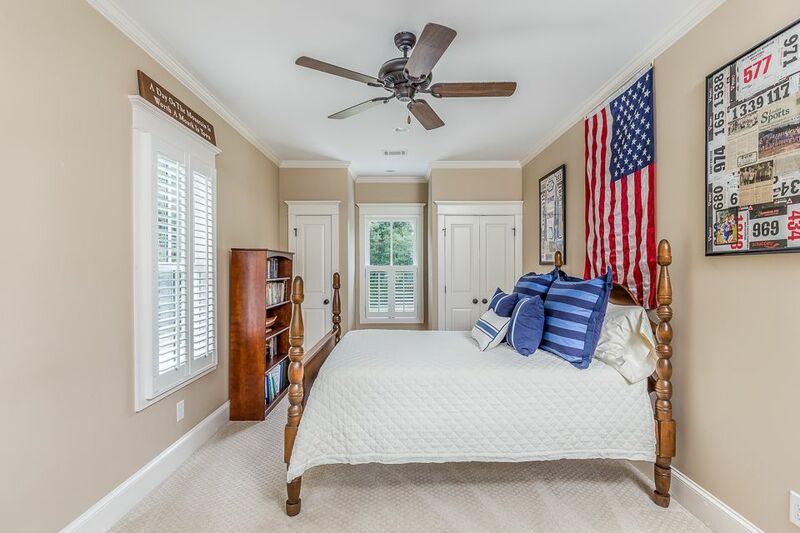 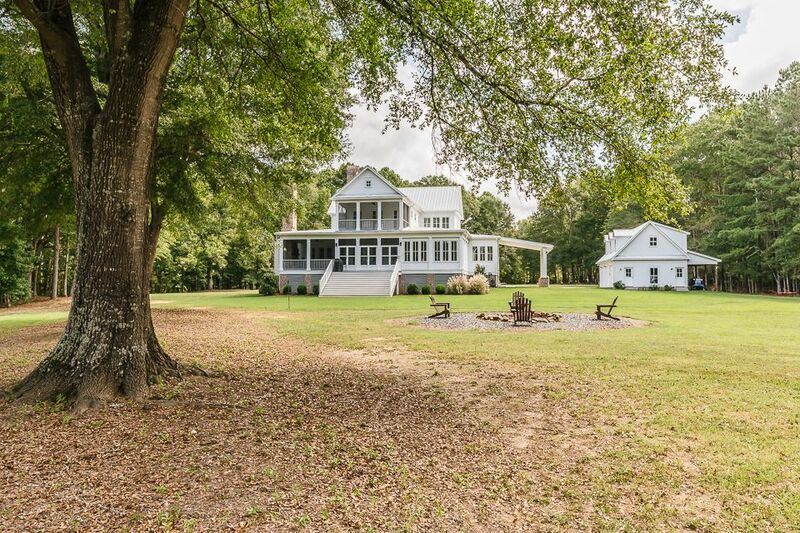 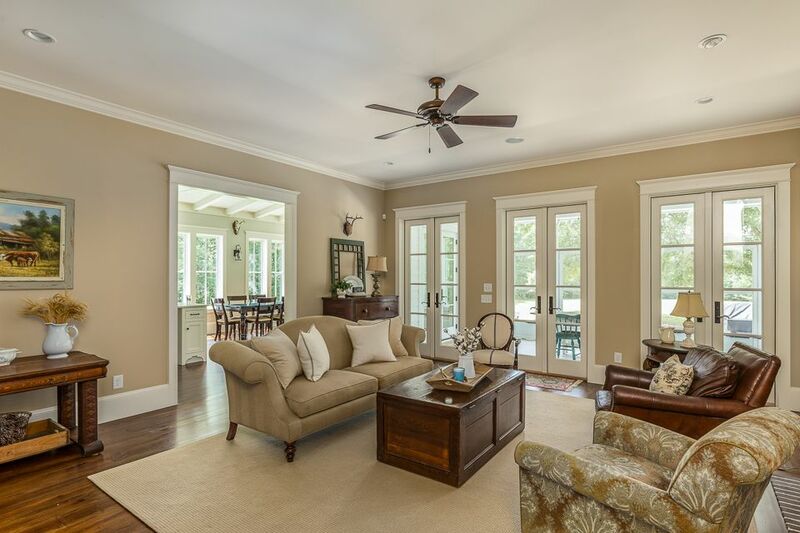 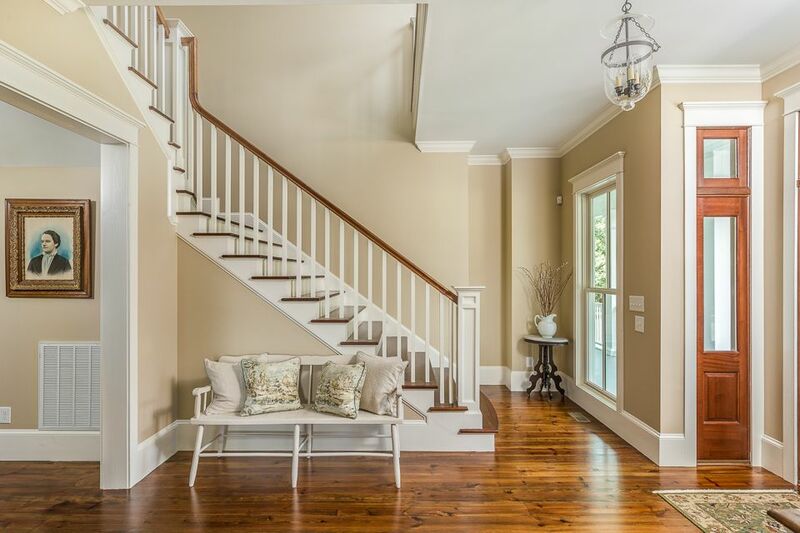 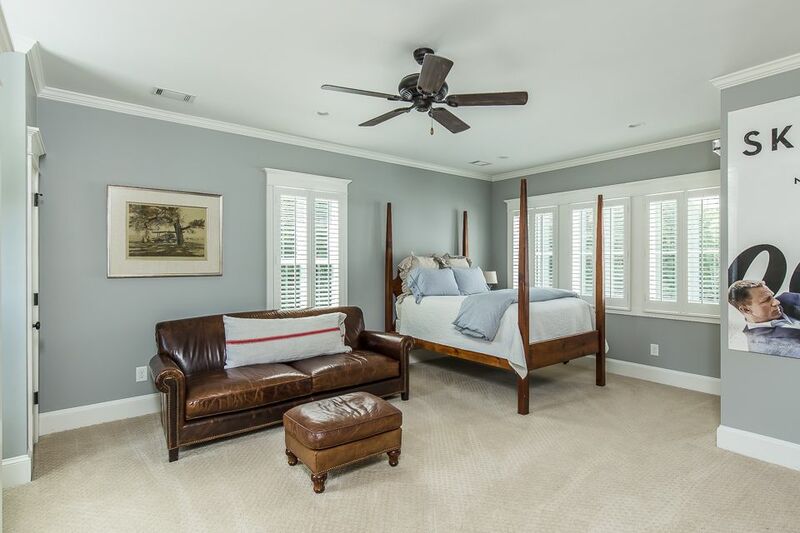 Minutes from Watkinsville and UGA, this home has 10ft ceilings on the main floor and 9 ft on the second floor. 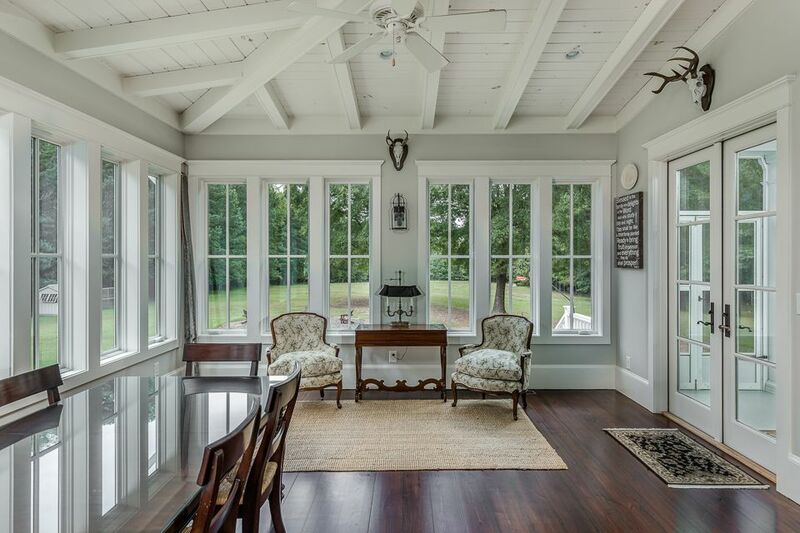 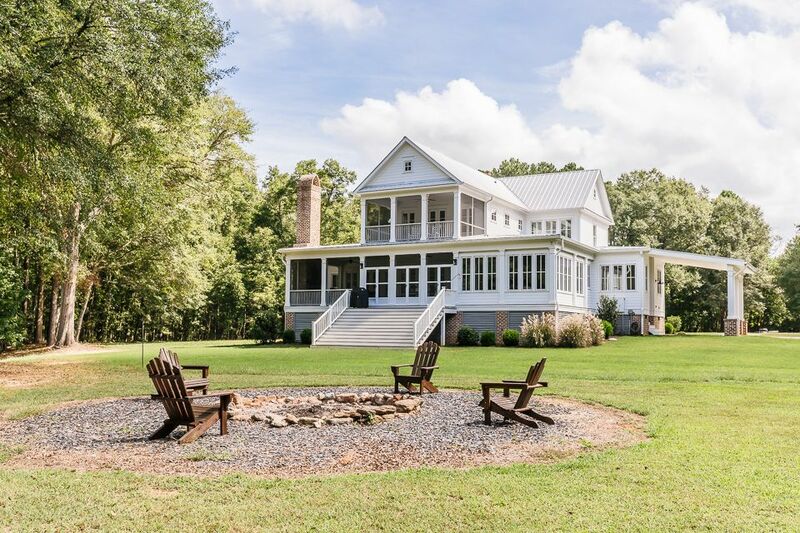 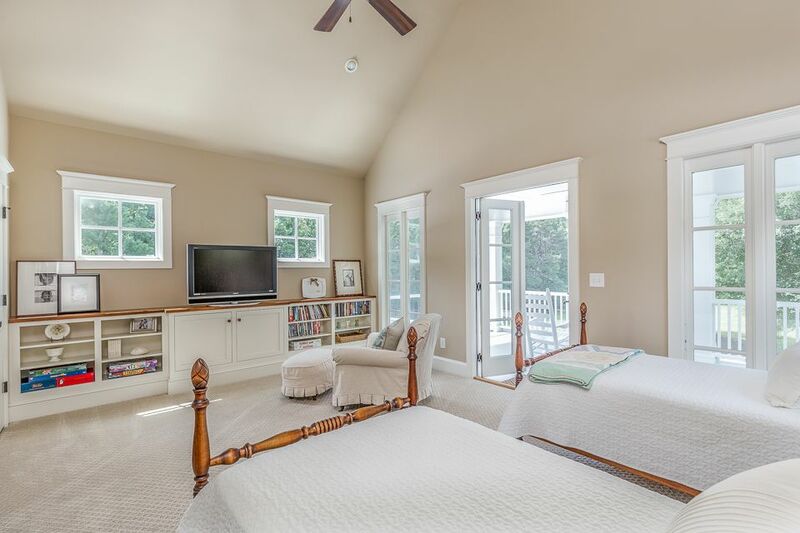 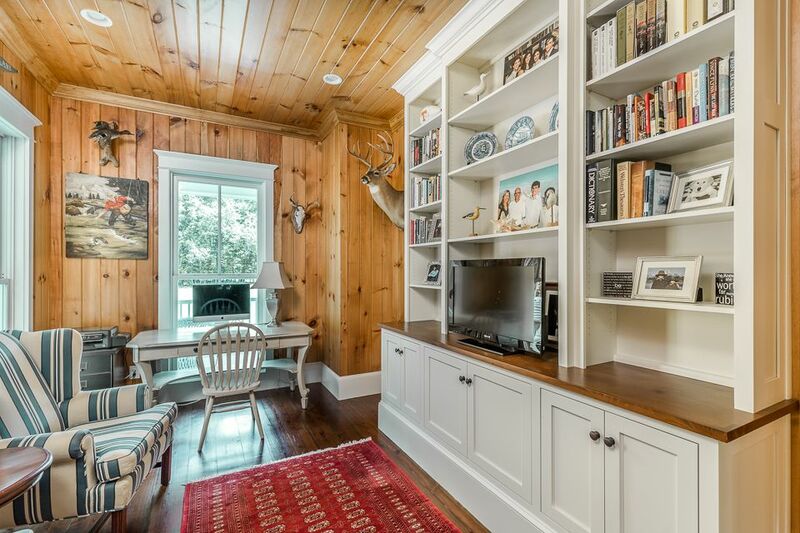 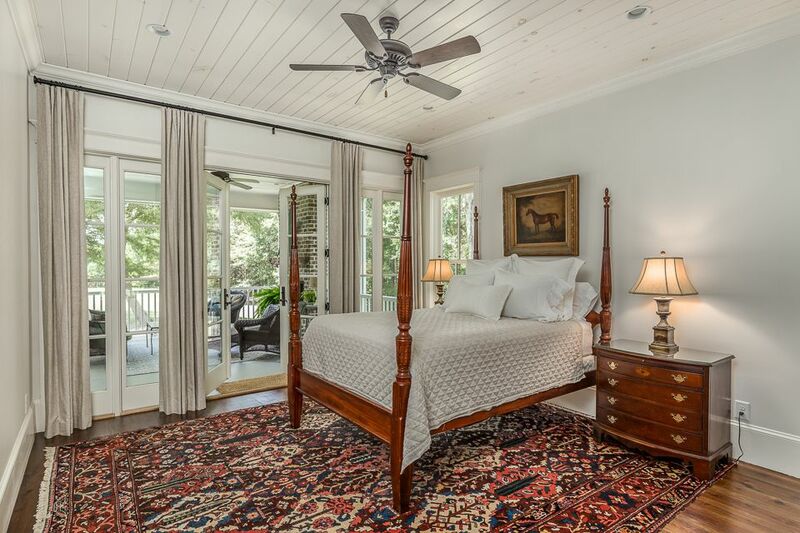 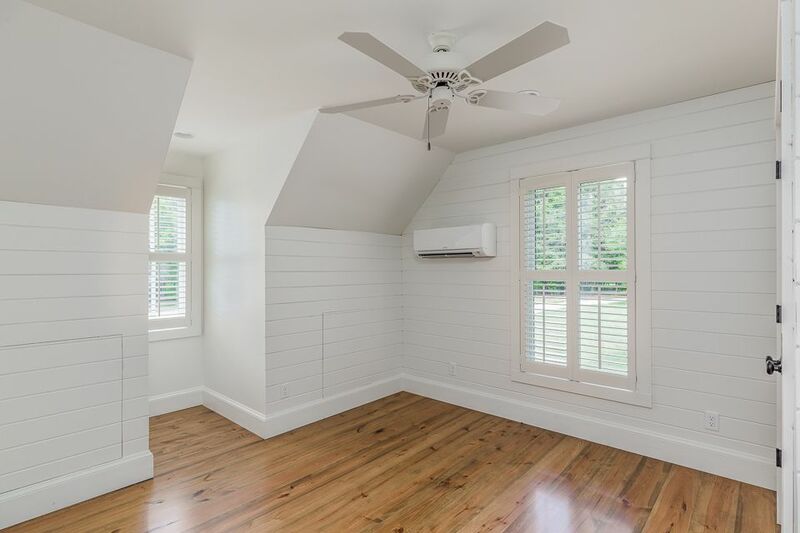 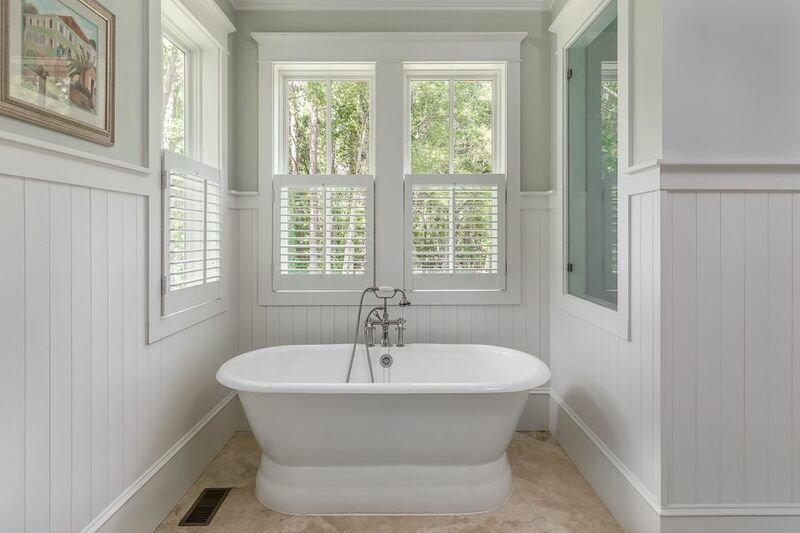 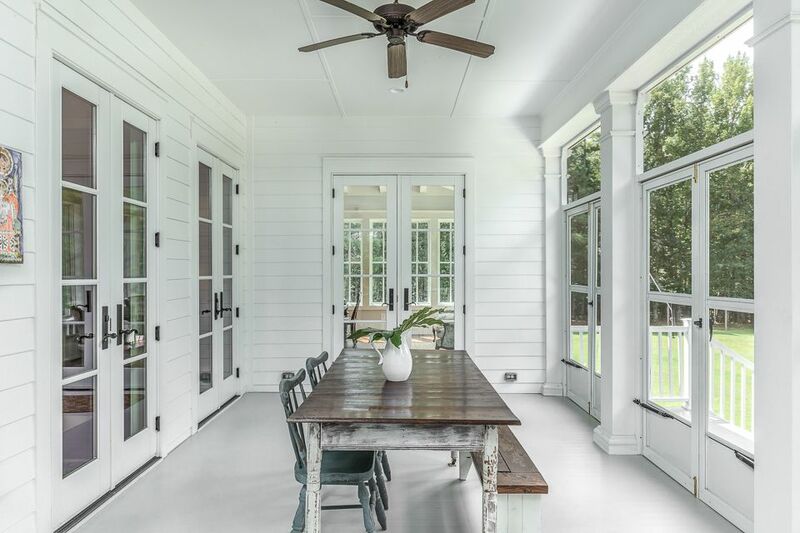 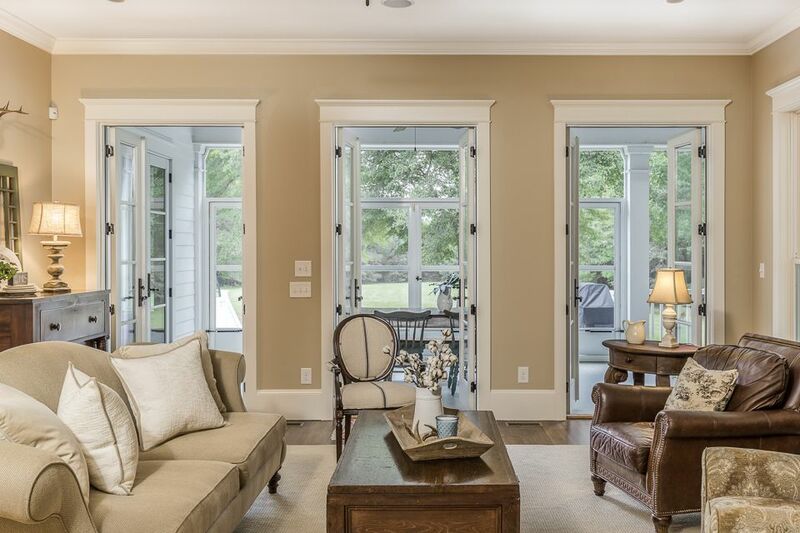 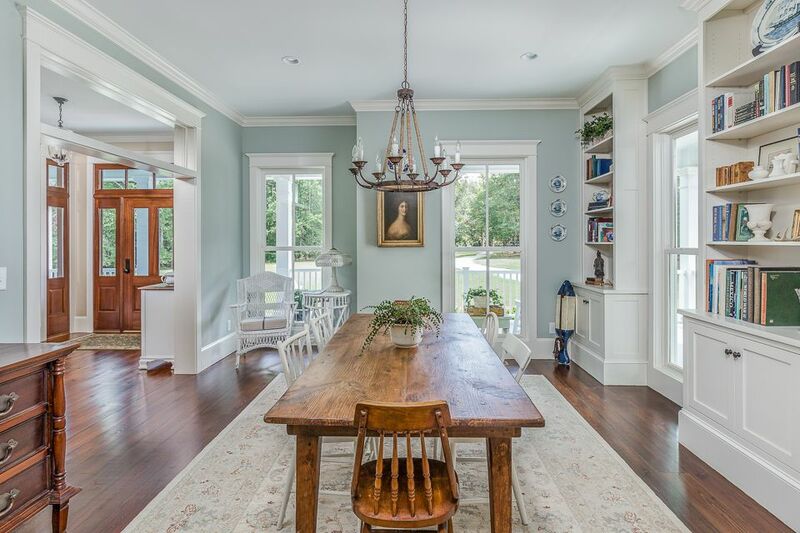 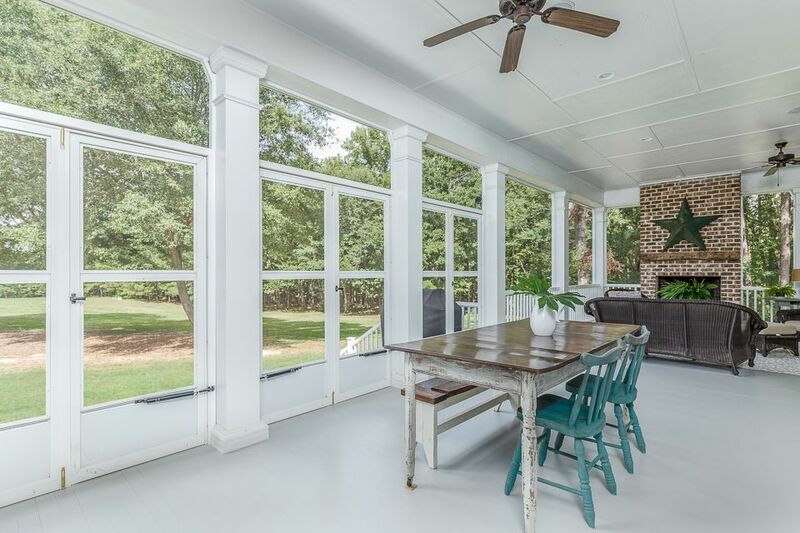 Over sized windows allow you to view the property year round or enjoy the scenery from one of three porches. 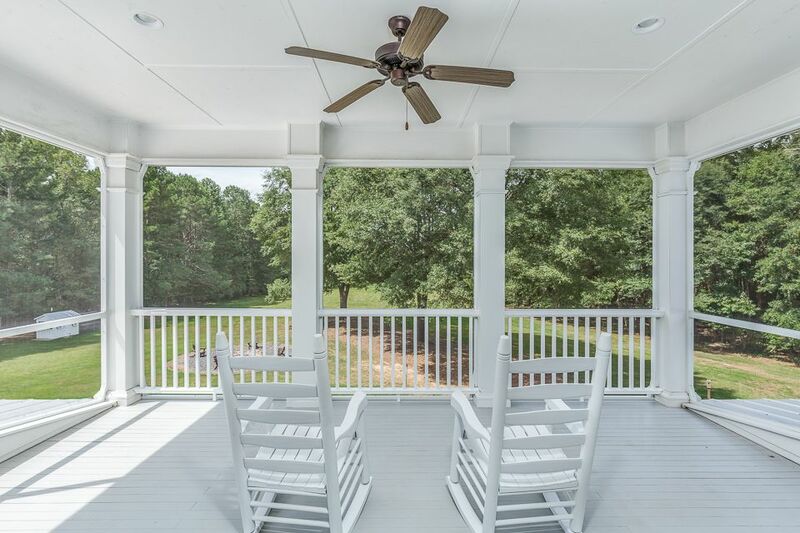 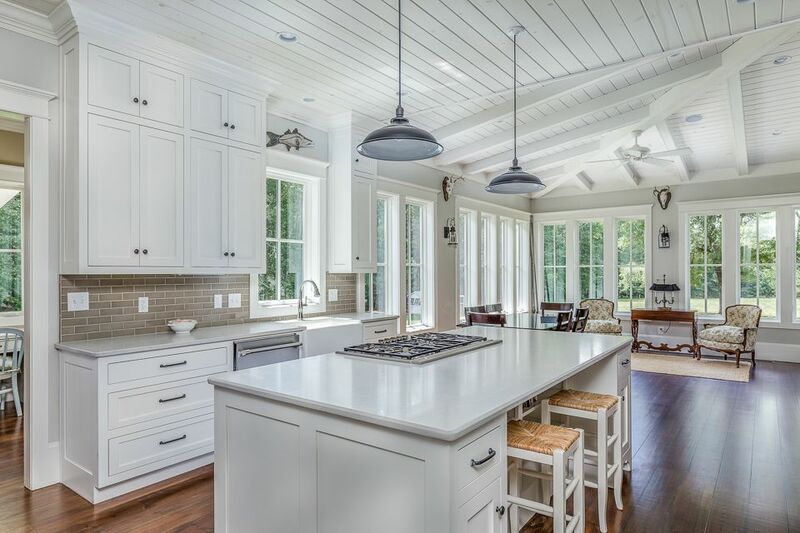 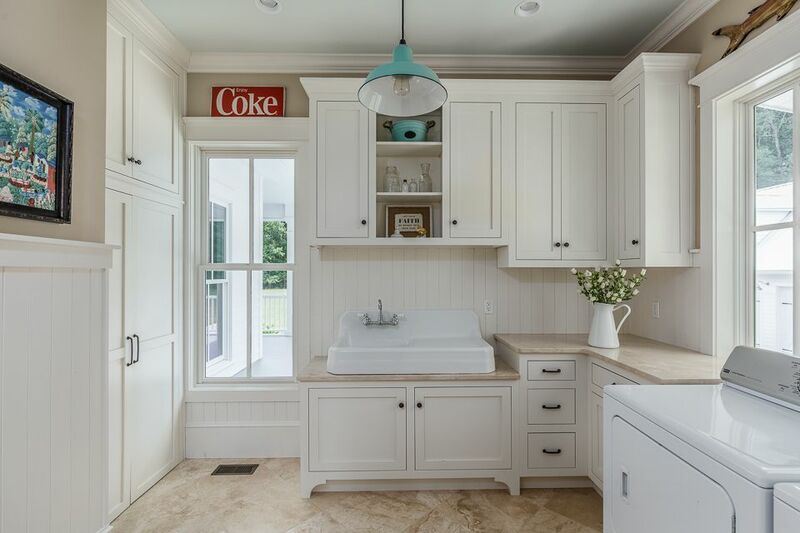 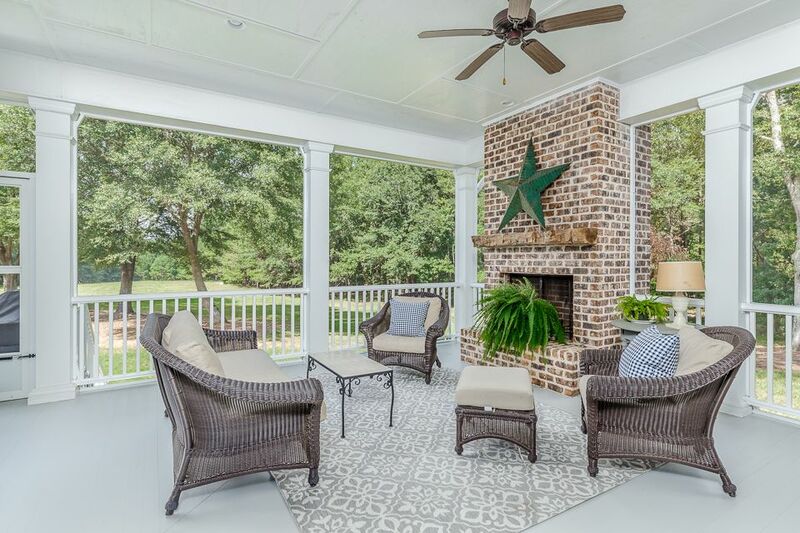 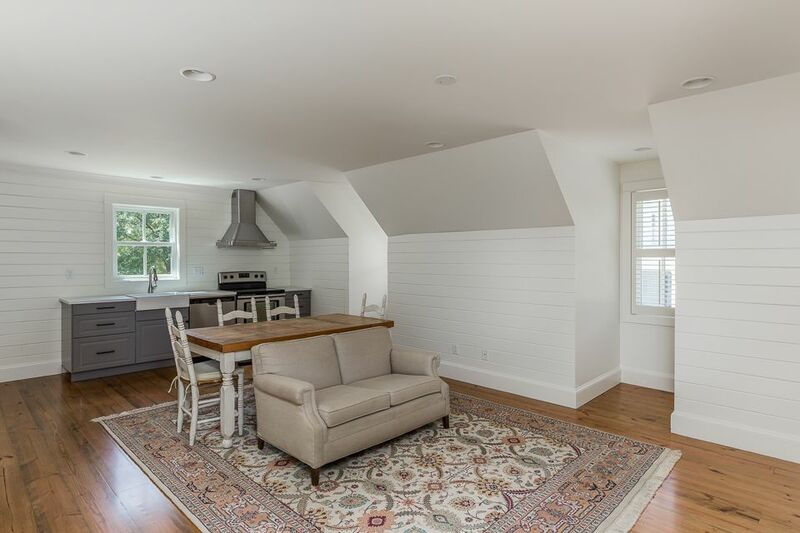 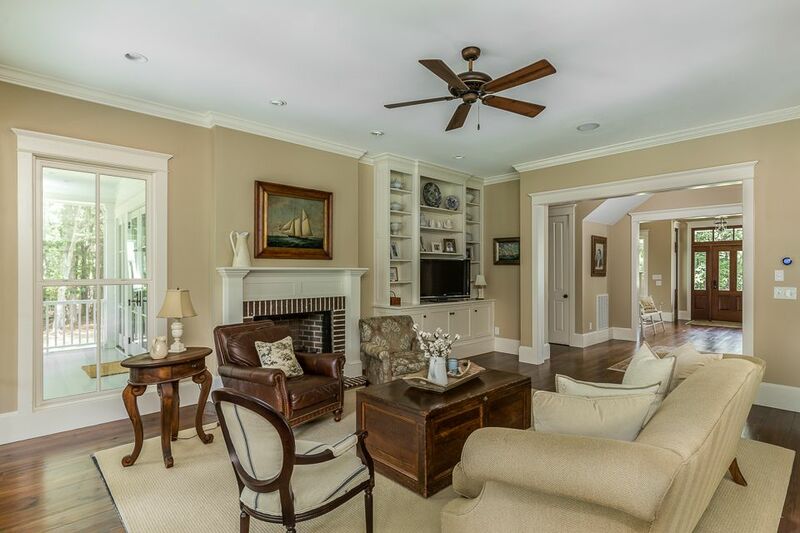 The spacious kitchen and screened porch are the favored gathering place for family and friends. 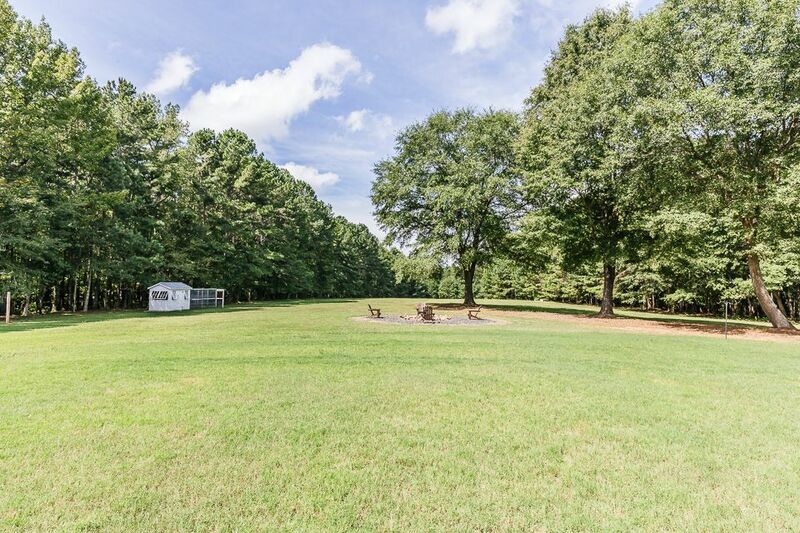 Come enjoy a different pace of life only minutes away from everything.